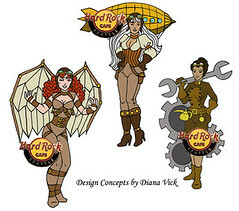 Steamcon, Seattle’s own steampunk convention and the Hard Rock Cafe Seattle have teamed up to produce an awesome pin. 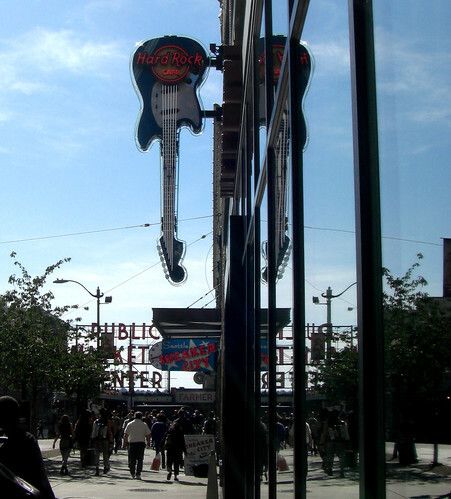 Part of the proceeds go to help the Historic Seattle Preservation Foundation! 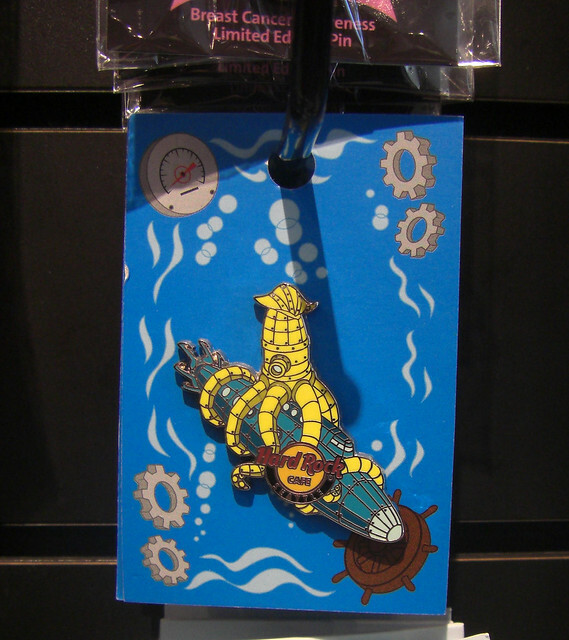 It is limited to 300 pins and available now, only at the Hard Rock Cafe Seattle. Retails for $14.00. The story: I have been a pin collector for quite some time. It’s one of my obsessions really. I adore Hard Rock Cafe pins and so I always visit any store that I can. My very first one was Paris, but since then I have been to Yokahama, Cancun, and many more. 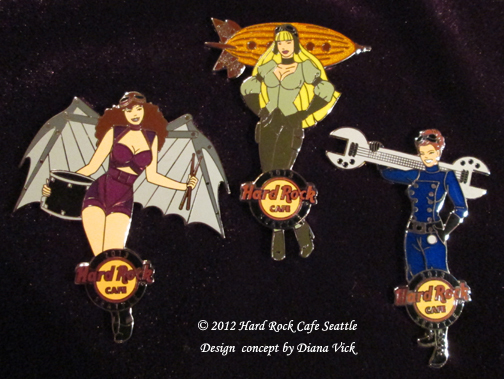 About a year ago, I was making a visit to the Hard Rock in Seattle, having dinner and doing a little pin trading. I got to talking to Shawn, a wonderful woman who manages the retail store there. I knew that a few other conventions had done pins with the HRC before so I thought I’d ask. She said it was possible and a year later, we have a gorgeous pin. I can’t begin to say how exciting it is for me, as a designer to see my work on the wall of one of my favorite places. I have produced and designed a few pins before but nothing this prestigious. I am quite proud of our endeavor.